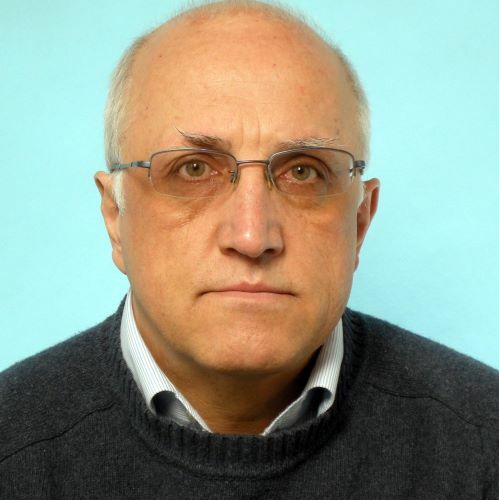 A mechanical science graduate from the University of Ljubljana, Solvenia, Janez has over 30 years experience, working in the paper and glass industry in positions including maintenance manager, investment manager, production manager and technical director. He is also a specialist in lubrication systems and hydraulic/lubrication oil management (filtration). He is a member of EAMC (European Asset Management Committee) within EFNMS (European Federation of National Maintenance Societies), a member of CEN/TC 319 Maintenance (European Committee for Standardisation), a chairman of TC319 Maintenance and Asset Management within SIST (Slovenian Institute for Standardization), a former president and now a member of DVS (Slovenian Maintenance Society) and, from February 2019, a member of the GFMAM (Global Forum on Maintenance and Asset Management) Project team: Maintenance Framework – Revision to Second Edition.